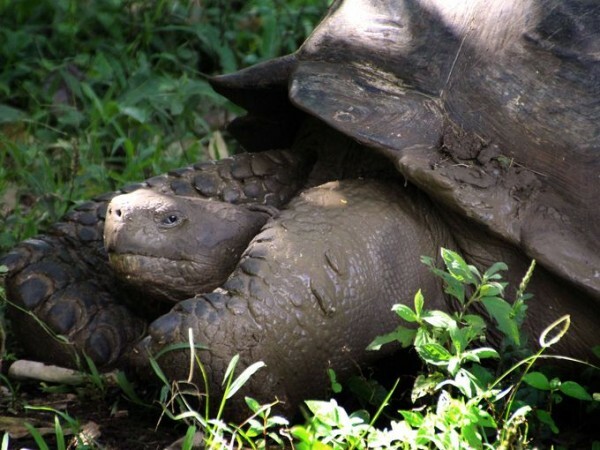 The Galapagos Islands, which lie in the Pacific Ocean off the coast of Ecuador, have some of the most unique wildlife in the world, from giant tortoises to vast colonies of seabirds. Visited by Charles Darwin in 1835, the extraordinary animals were the basis for his Theory of Natural Selection. The wildlife is real, but the logistics and cost of traveling around these remote islands are perhaps the last remaining myths about the Galapagos Islands.